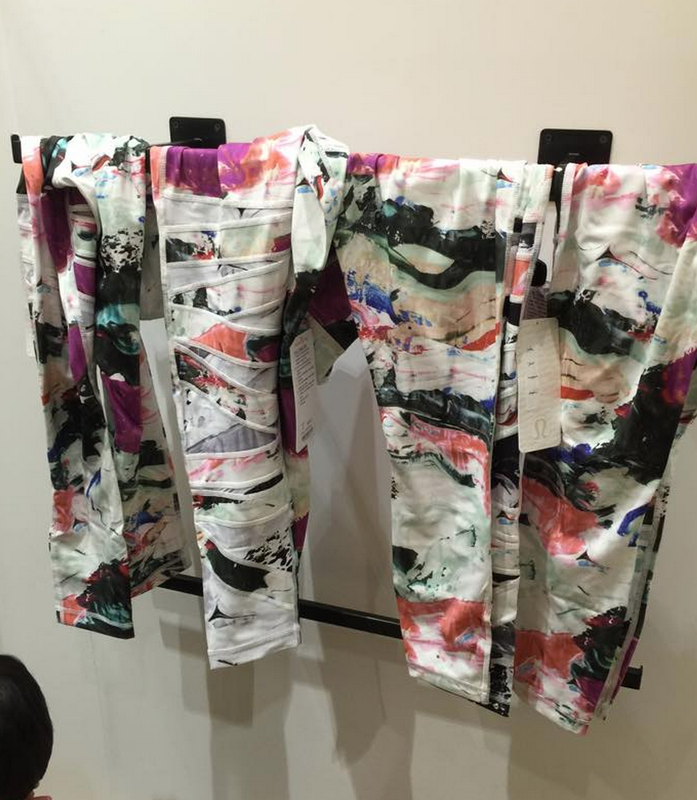 Thanks to reader Ms. R, Pigment Multi High Times Pant, Inspire Crops are in Vancouver area stores. "Simply The Vest, Pigment Wave Multi High Times Pant, Pigment Multi Inspire Crops"
Don't like either one! 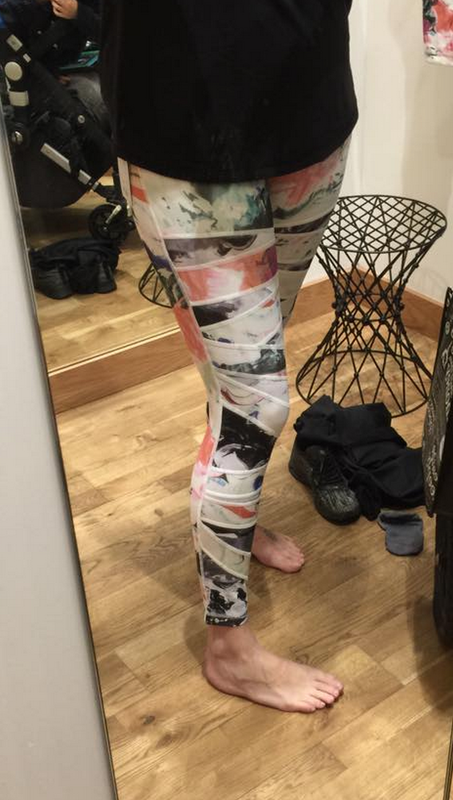 Way too much going on with those pants. Yuck!